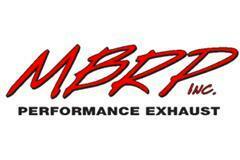 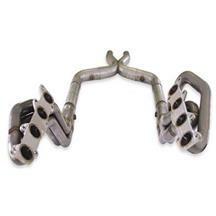 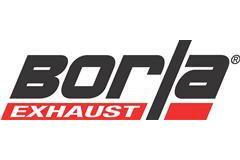 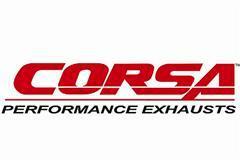 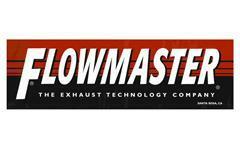 LMR is your #1 source for Mustang exhaust! 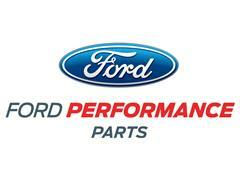 We're proud to offer the best brands for your Mustang. 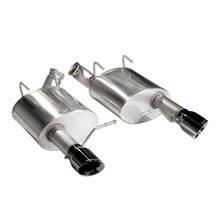 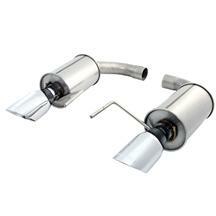 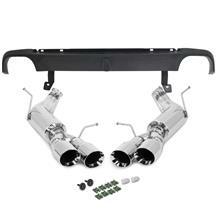 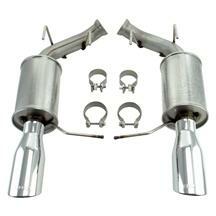 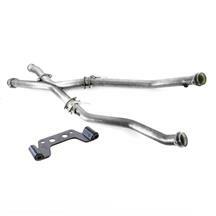 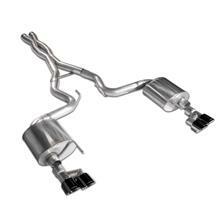 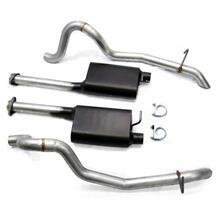 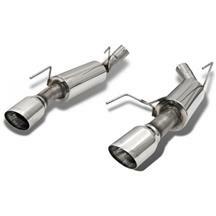 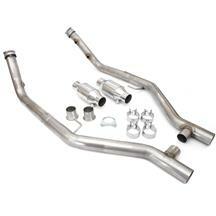 We've compiled a list of the best brands and best Mustang exhaust parts to choose from. 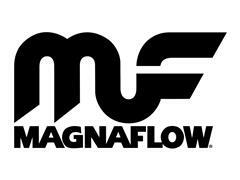 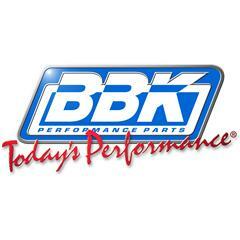 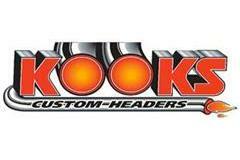 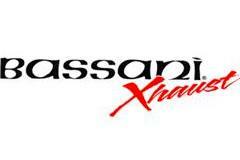 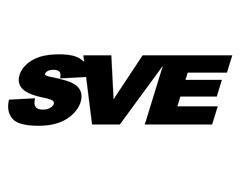 Choose from a variety of great brands such as BBK, Bassani, Pypes, Flowmaster, Magnaflow and more! 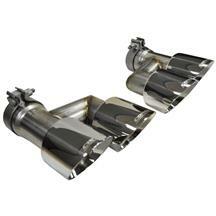 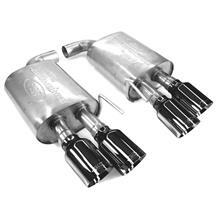 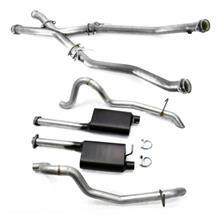 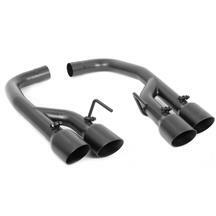 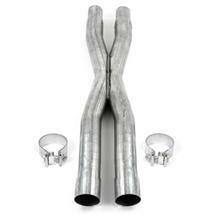 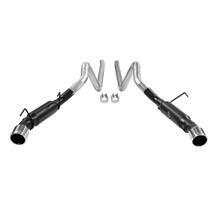 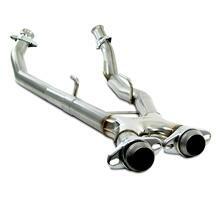 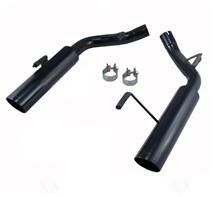 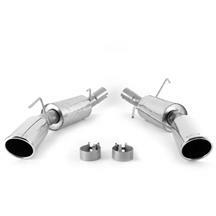 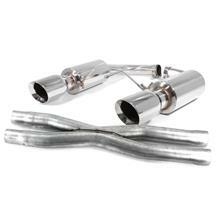 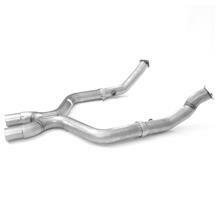 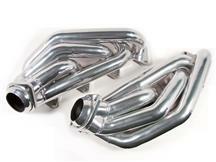 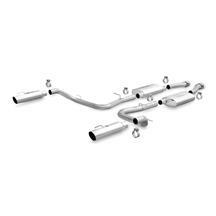 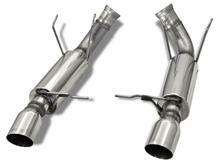 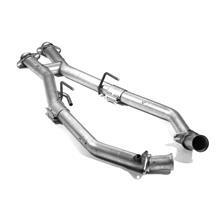 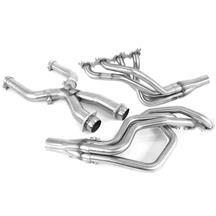 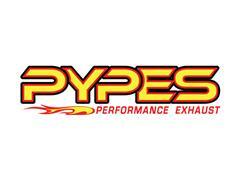 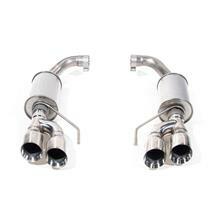 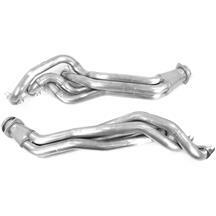 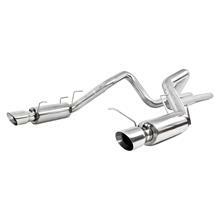 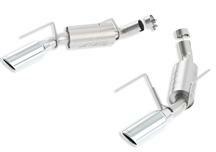 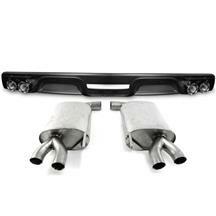 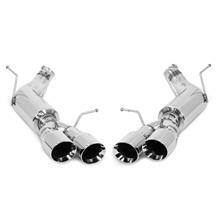 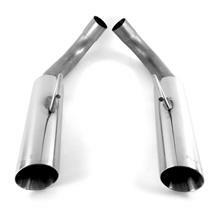 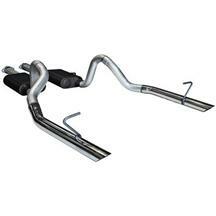 These top Mustang exhaust brands make quality headers, x-pipes, h-pipes, cat back exhaust and more! 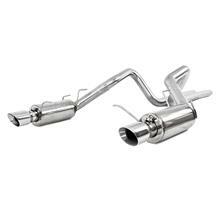 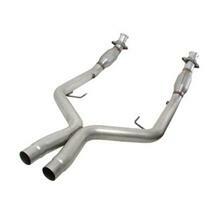 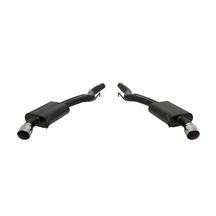 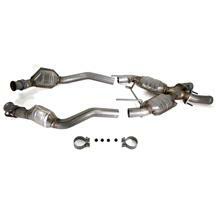 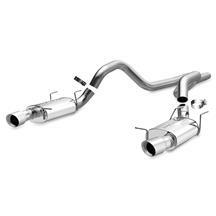 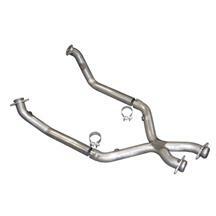 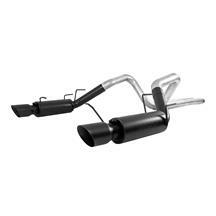 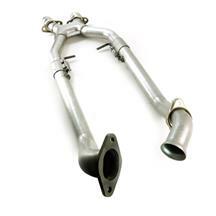 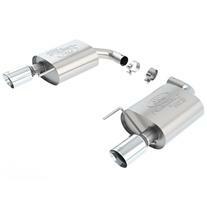 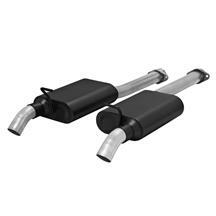 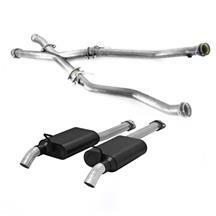 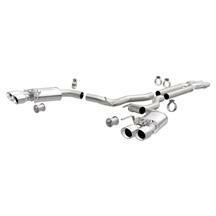 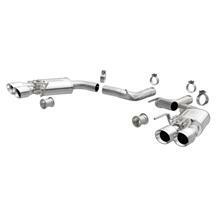 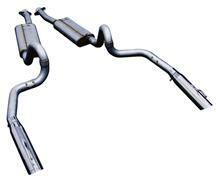 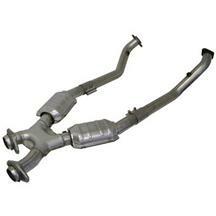 Choose from off-road mid-pipes to get the maximum flow possible, or choose a catalytic mid-pipe to stay emissions legal. 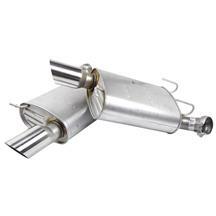 Looking to let your engine breathe better? 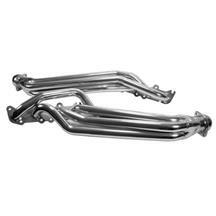 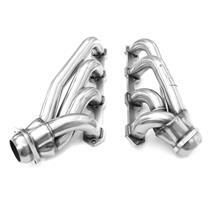 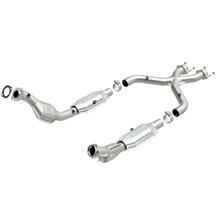 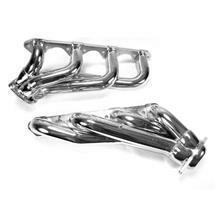 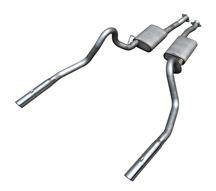 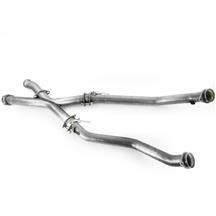 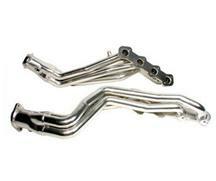 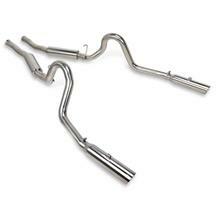 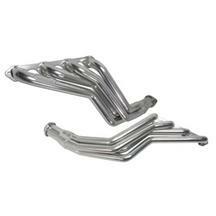 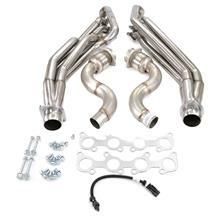 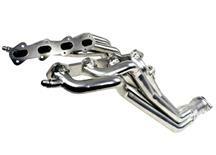 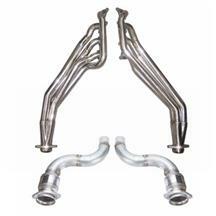 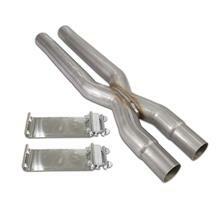 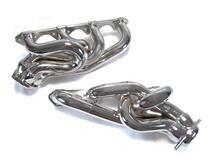 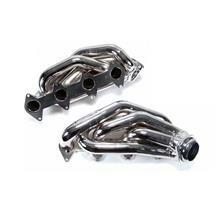 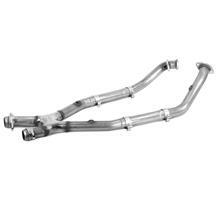 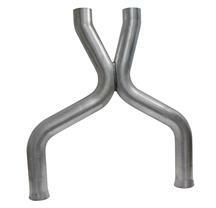 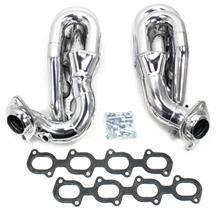 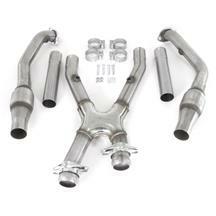 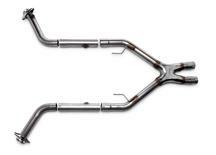 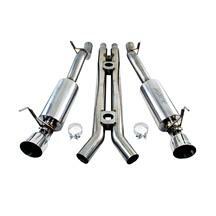 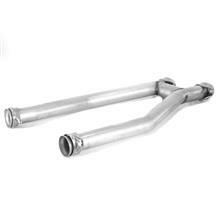 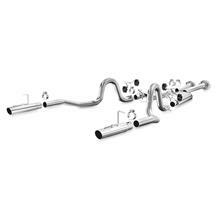 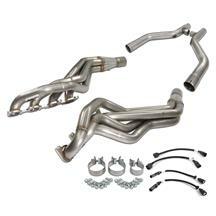 Take a look at the Mustang longtube and shorty headers available in chrome, ceramic or stainless steel finishes. 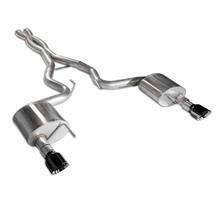 Whether you're looking for the classic muscle car sound from Flowmaster or the unique sound from Bassani, we have the best Mustang cat back and axle back exhaust kits on the market! 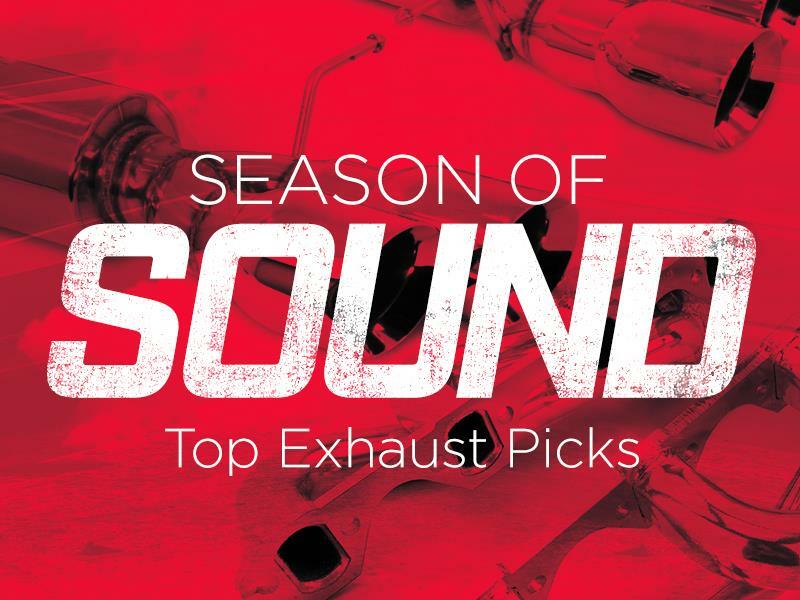 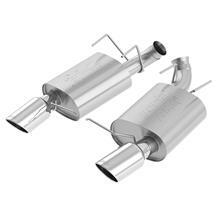 No matter what Mustang exhaust part you're looking for, we've got the top quality brands to choose from. 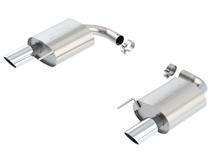 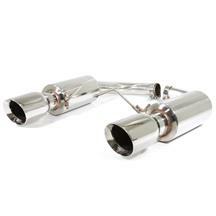 Shop these Mustang exhaust brands below now! 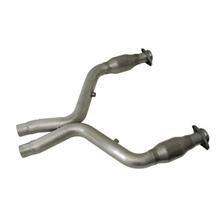 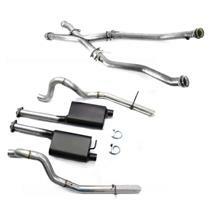 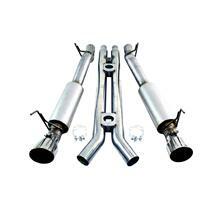 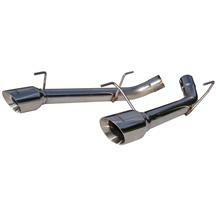 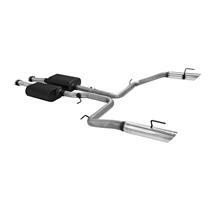 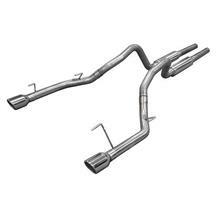 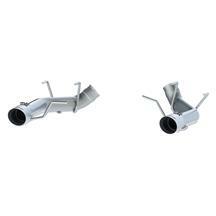 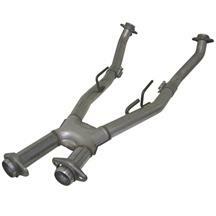 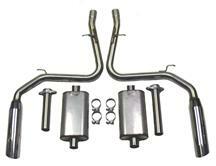 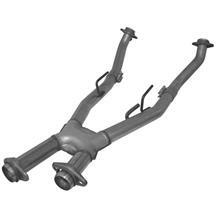 These Mustang Exhaust Parts Fit: 1979, 1980, 1981, 1982, 1983, 1984, 1985, 1986, 1987, 1988, 1989, 1990, 1991, 1992, 1993, 1994, 1995, 1996, 1997, 1998, 1999, 2000, 2001, 2002, 2003, 2004, 2005, 2006, 2007, 2008, 2009, 2010, 2011, 2012, 2013, 2014 and 2015 Ford Mustang!